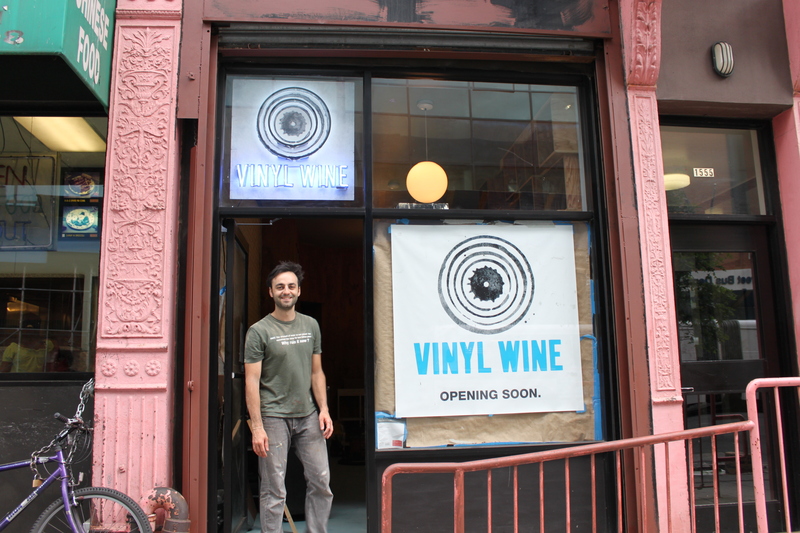 My buddy Mike is opening a wine store uptown, on the east side of Lexington between 99th and 100th streets. He’ll feature about 100 selections from all over the world, most falling in the $10-20 range. All have been tasted and I’ve had the chance to throw in my two cents. He’s hoping to open within the next two weeks, but in the meantime, you can find the store on Facebook. Shots of the inside (including a picture of Elton John in a white leisure suit drinking rosé) coming soon!